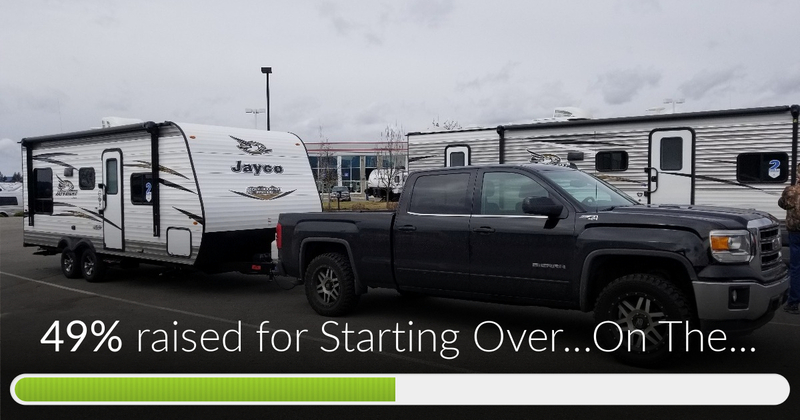 Fundraiser by Chris Savage : Starting Over...On The Road! In February of 2017 I was laid off from my 12 year career! This came unexpectedly and after just buying a new house! I looked for work, however due to partial disability I was limited in what I could and unable to find work within those limitations. Needless to say the next year saw my savings depleted and my 401k drained trying to stay afloat. 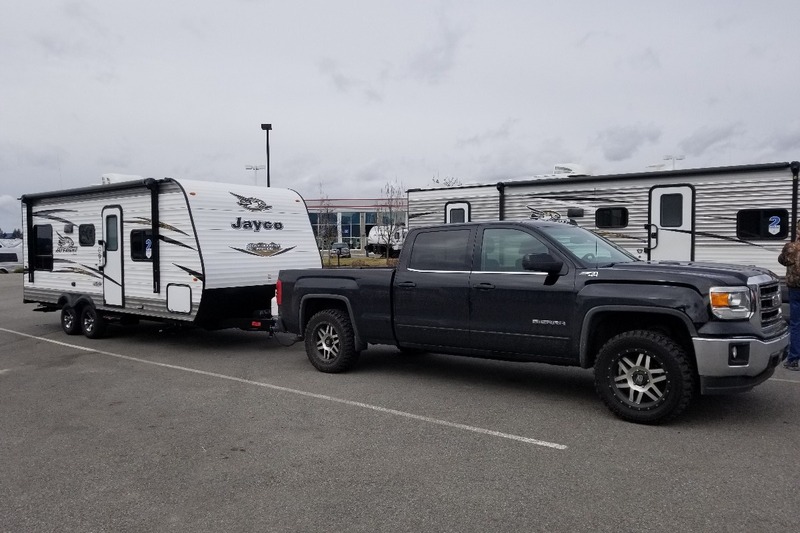 Since December I have been liquidating my assets from engineering to stay afloat and pay the bills but as of April 13th I will be out of my house and living in a small RV (Travel Trailer). 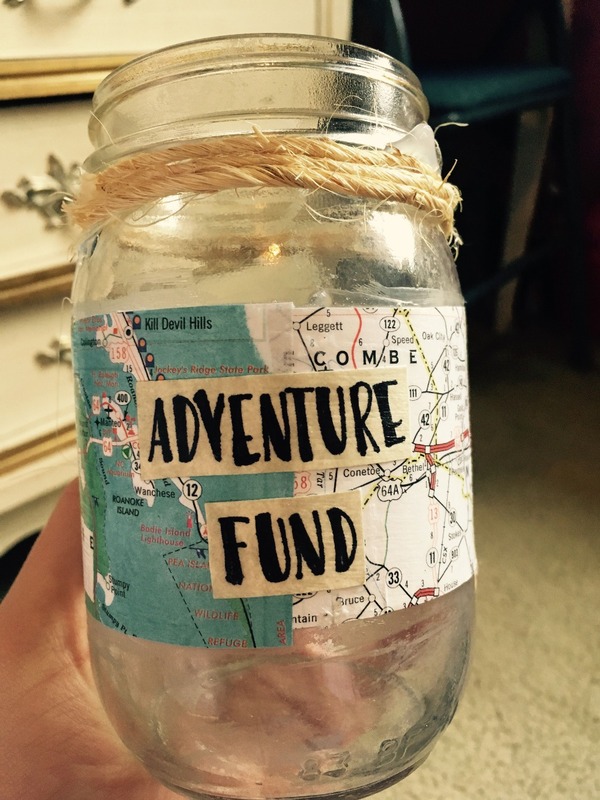 As this is a completely new thing for me I don't yet know how much it will cost to live and travel as needed, but I thought I would see if I could start a fund to provide a buffer while I learn the ropes (and costs) sort out the details and obtain an alternative income. My goal is to eventually find a piece of land and build a small cabin and garage. However, until then I will mostly likely be mobile attending a wedding for my oldest son in CA (May 2018) and visiting my family / friends in NY (August 2018) which I haven't seen in 13+ years! In between I will probably have to move as RV space becomes available. I'll document my adventures oline whenever I have a connection. Last week before I am permanently mobile and on the road full-time. I had hoped to reach my goal before I left, but 49% is a good start. I have so much to do this last week to prepare! Just under 2 weeks before I head to CA for the wedding. Trying to reach my goal before I leave. Please share this update. I am also starting a new project. It's called, A Savage Adventure and I will detail all the places I visit with photos and videos. Still setting things up, but I hope to have it up and running before I leave for CA. Starting Over...On The Road! has reached 49% of its goal. Thanks to Joshua, Dave and Bill (and also Anonymous). At this rate it looks like I will be staying in Coeur d'Alene until mid-May at which time I will be heading down to CA for the wedding. I'm hoping to catch up with some friends and former colleagues while in CA and then the real adventure begins. Thanks to those of you who have donated. To make up the difference I will try to pull a few things from storage for eBay, though it will be tough to keep up with that in the long run, so expect my eBay page to go idle after this most recent set. 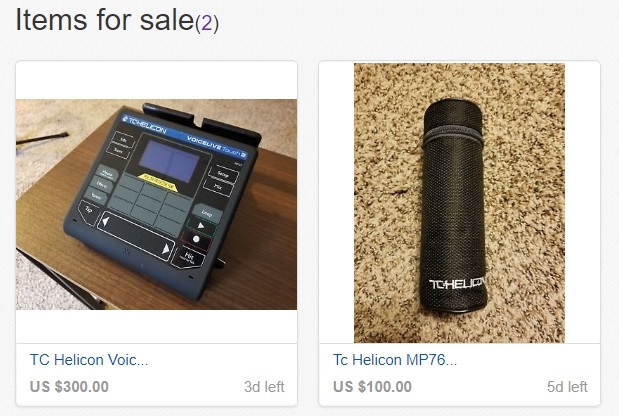 Dug out my voice processor and microphone if any of you are musicians.